Guess who has never seen It’s a Wonderful Life? 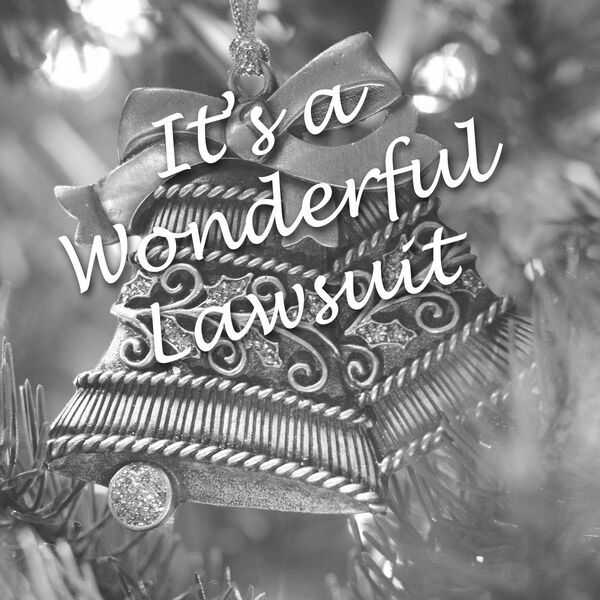 Attorneys Jessica Mederson and Joshua Gilliland discuss the epic science fiction holiday miracle of George Bailey journey through an altered reality, the crimes of Mr. Potter, and how Fred Gailey is one of the greatest fictional lawyers of all time. Pour a cup of holiday cheer and grab a hornbook for a warming tale of legal analysis about the holidays.